The upper level of this versatile two-level home features a spacious loft & two bedrooms that share a full bath. Downstairs, you'll find a private master suite, complete with a walk-in closet. The front porch entry way opens to the living room, kitchen, & dining nook making the Mallory the perfect place to call home. 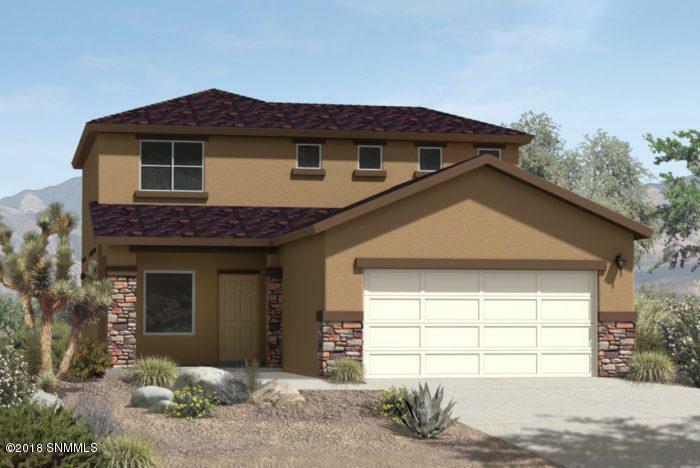 This brand new home comes complete with a full appliance package including the washer & dryer and builder warranty. Currently under construction, estimated completion for December 2018.